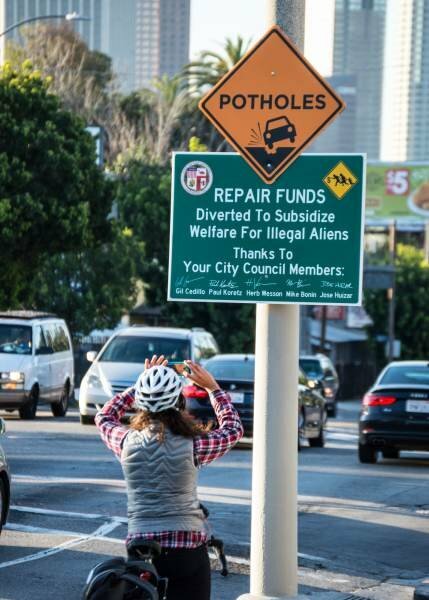 Another city stands up to CA state. Same way the state is fighting back. Power rightly belongs to the locals, not the mega-government.